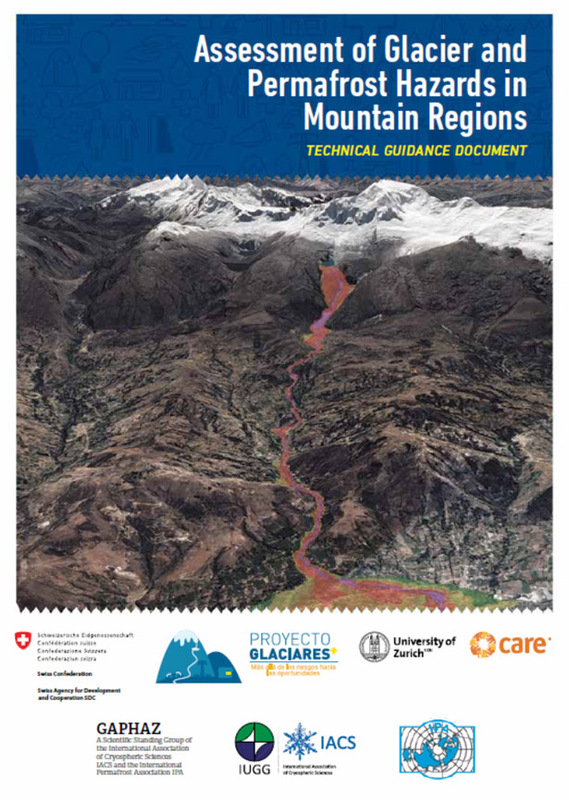 Published the technical guidance document on assessment of glacier and permafrost hazards in mountain regions. The document comes after an intensive process and effort within the GAPHAZ (Glacier and Permafrost Hazards in Mountains) scientific standing group of the International Association of Cryospheric Sciences (IACS) and the International Permafrost Association (IPA). 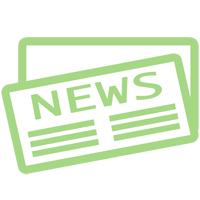 The IRPI researcher Marta Chiarle from the GeoClimAlp research group contributed to the drafting of the document.